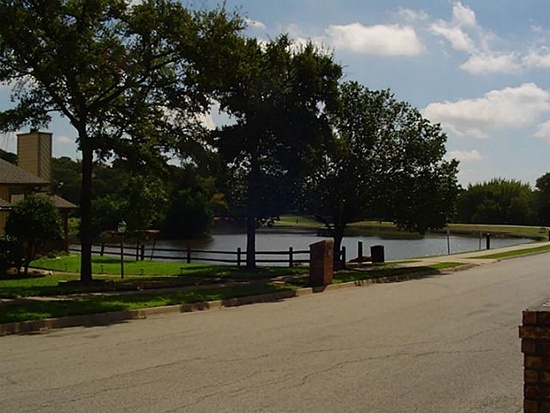 Located in the "Mid-Cities" area, Bedford is a Fort Worth suburb with a population of 48,592. This quiet town is a great place to raise a family and still be just a short drive from all that the big cities of Fort Worth and Dallas have to offer. Every Labor Day, Bedford hosts the Bedford Blues & BBQ Festival - a favorite among DFW locals - and brings over 100,000 in attendance. Bedford is part of the Hurst - Euless - Bedford (HEB) Independent School District. 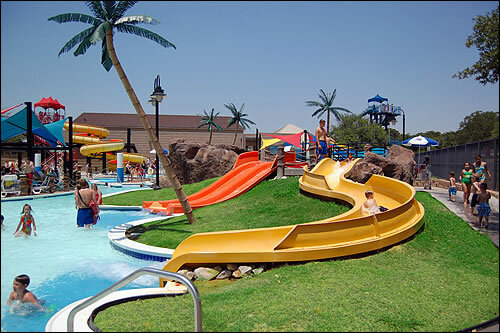 In the summertime, you and your family will love spending time in the Bedford Splash Aquatic Center - featuring water slides, three different pools, and toddler water play areas.